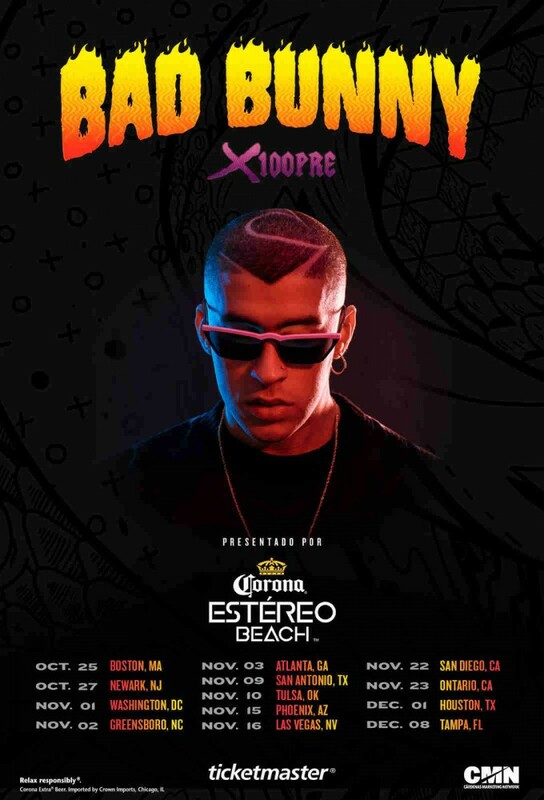 Bad Bunny has added 2019 tour dates for North America. The reggaeton star is currently on a North American tour. In June he will travel to South America before heading to Europe. The newly announced dates are scheduled through North American venues from October to December. 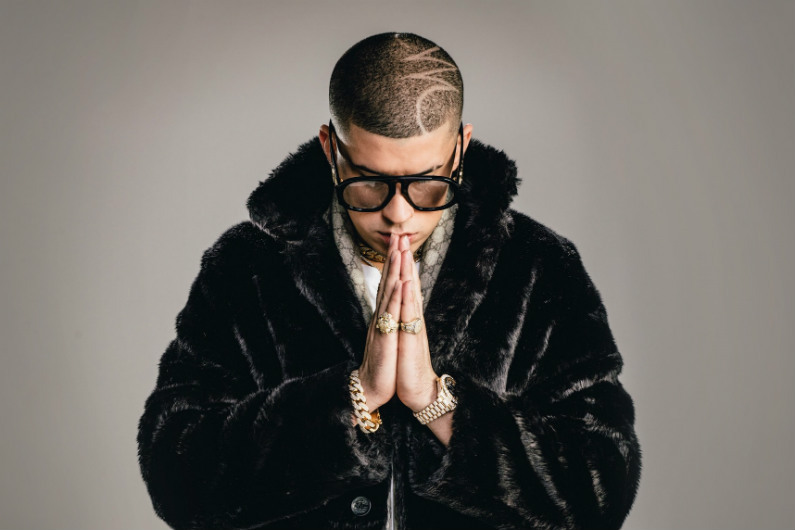 When do Bad Bunny 2019 tour tickets go on sale and what is the presale code? Tickets for his previously announced dates are now on sale. For the new shows, the general public on-sale begins as early as April 12. Presales are currently underway for Artist and local venues / radio. The artist presale password is Benito. Keep in mind, each date is different and details are subject to change. Click through the individual concert links for more information about the show you're interested in. For the most up-to-date information, we recommend following Bad Bunny on his social media accounts, in addition to signing up for your local venue's email newsletter. For more, check out Bad Bunny's Zumic artist page.